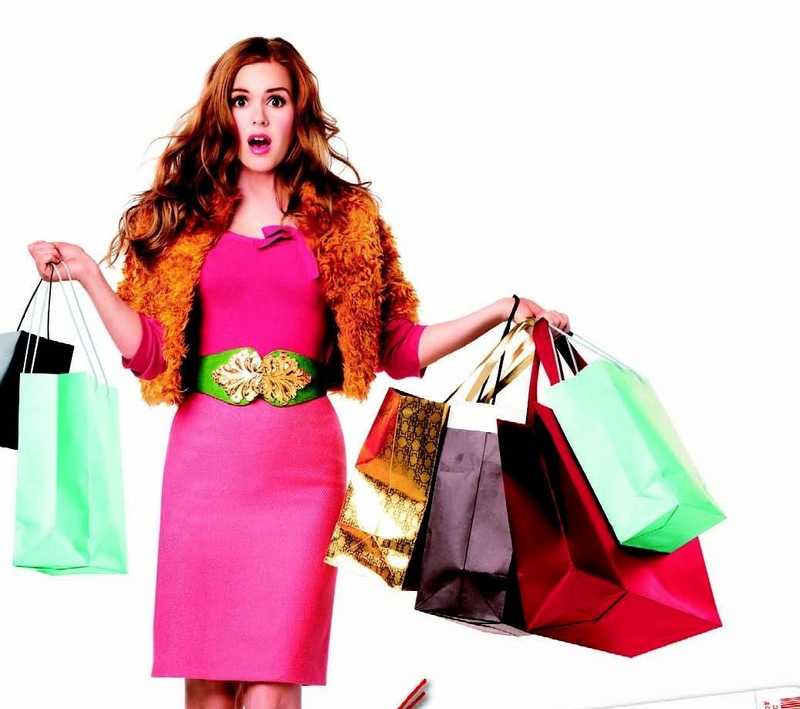 S T Y L I S H . M: Wishlist! 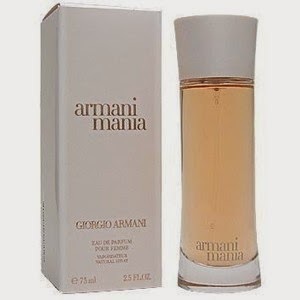 Armani Mania perfume. One of the nicest perfumes I've ever smelt! I've re-bought it twice and need to stock up again. 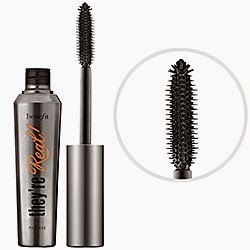 Benefit They're Real mascara. If you're looking for the best mascara ever made, look no further. I've tried manyyy mascaras in my time and this is by far the best. Again, I need to repurchase. 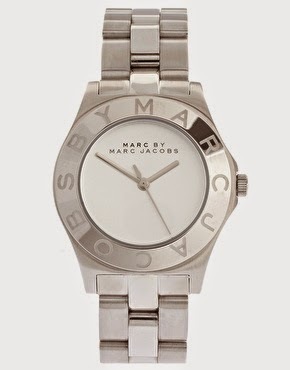 A silver watch. I'm really liking this one. I have it in gold but it looks just as awesome in silver.. 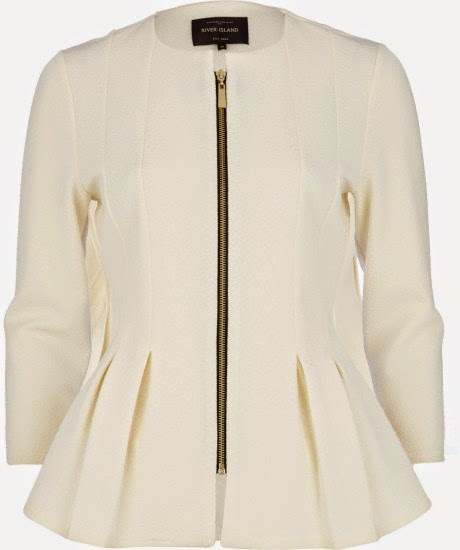 This River Island peplum jacket.. I LOVE it! Hope it's still in stock next time I'm there! A cat ^-^ I actually really want a puppy but the rents wouldn't ever let me. 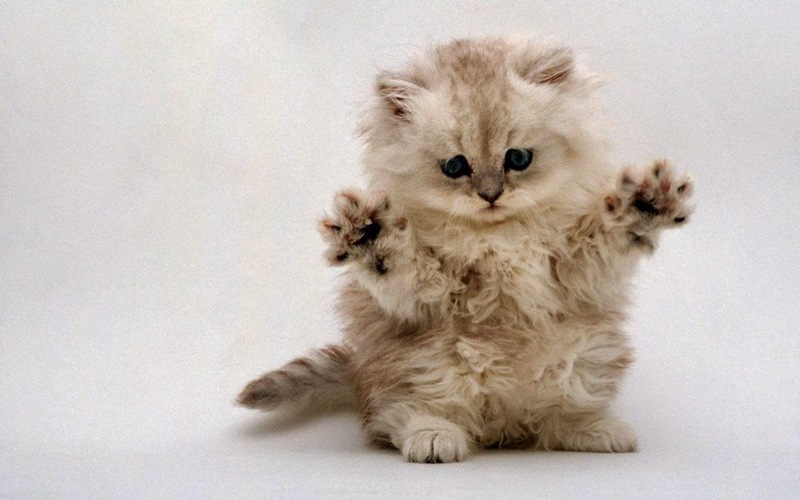 Cats are the next best thing though and they're so bloody cute! Anyway! Does anyone have any laptop recommendations? Or shall I just get a MacBook?